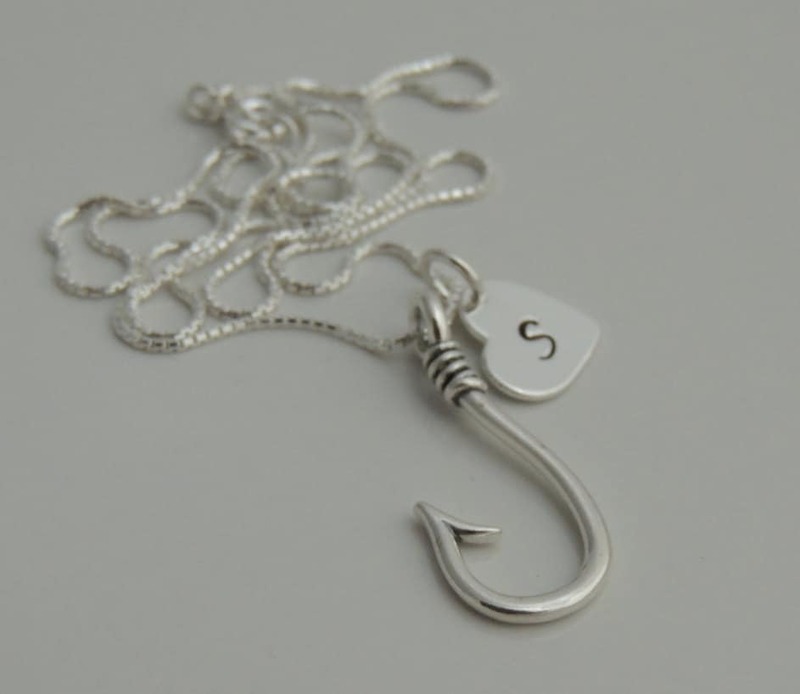 This beautiful fish hook initial necklace is made of solid sterling silver. 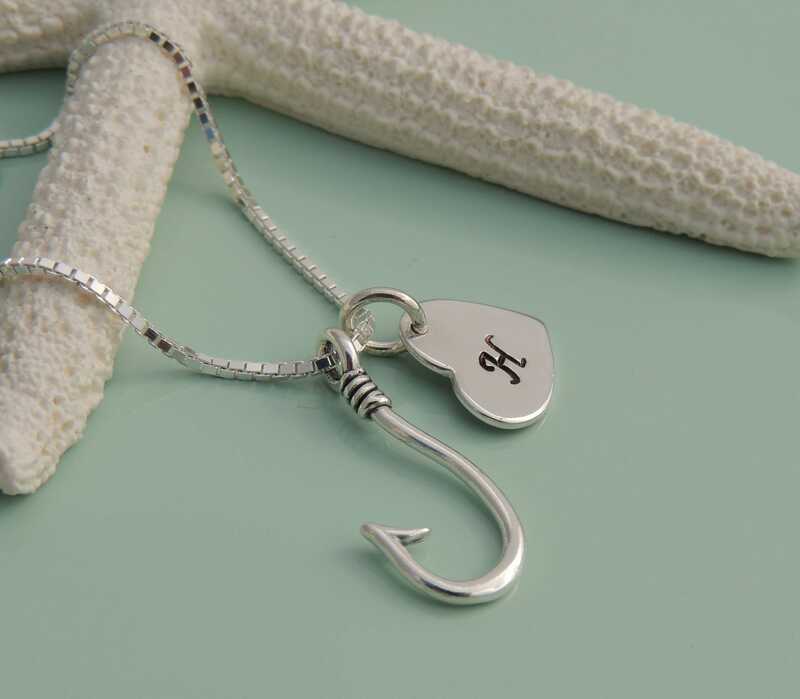 Choose from two different size fish hook charms (21mm long or 29mm long). 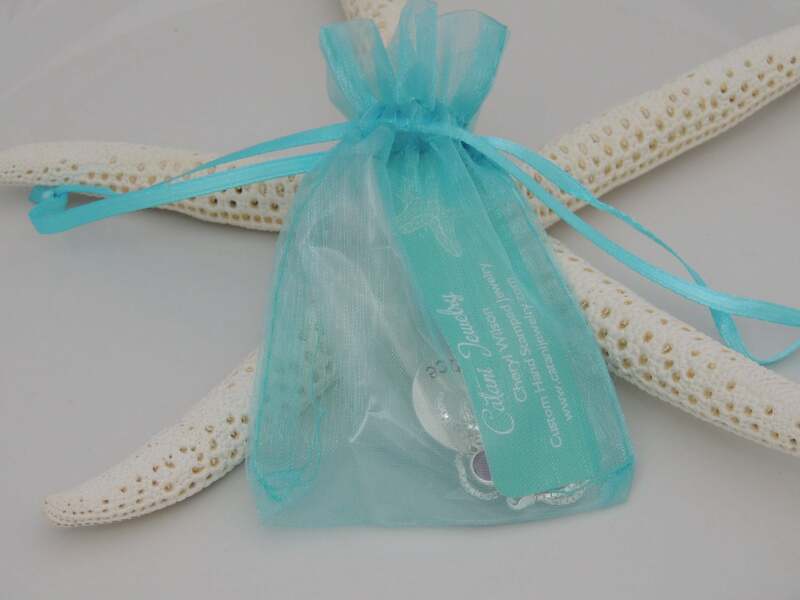 The necklace is pictured with the sterling silver necklace is the 29mm long charm. The necklace with the leather necklace is the 21mm charm. Also included is a sterling silver heart initial charm with your choice of up to 2 initials. 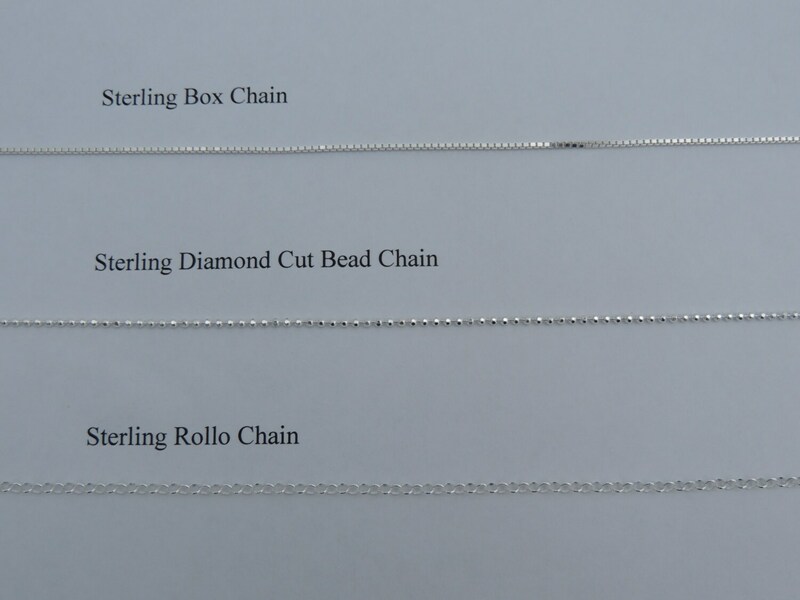 Includes your choice of sterling silver chain in your choice of style (diamond cut box, diamond cut bead or rollo) or leather necklace. 1. 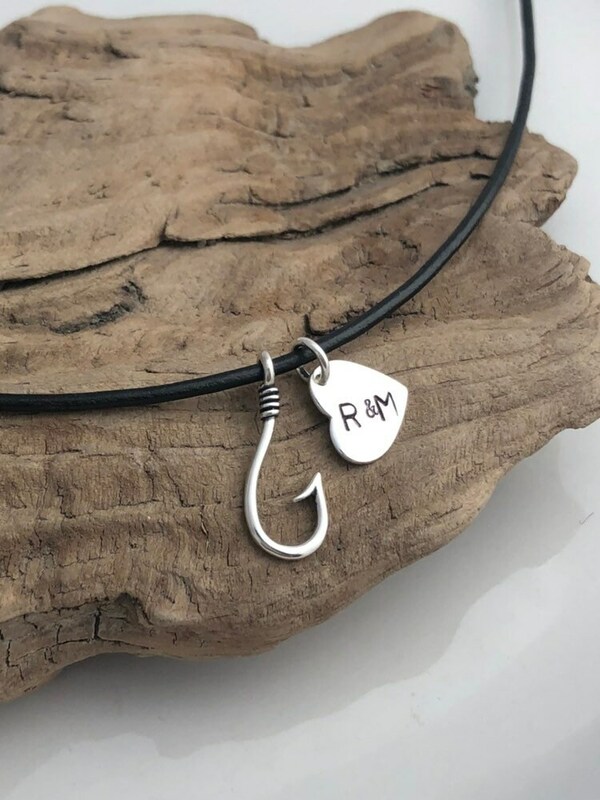 Please choose your fish hook charm size from the first drop down menu. 2. Please choose your chain style and length from the second drop down menu. 3. Please leave me a comment in the "notes to seller" box at checkout with the initial you would like hand stamped on the heart. Thank you!